If you’re just arriving at the University of Oregon, you should know that a huge part of the UO experience is ordering from one of its famous food trucks. Think about it: is there really anything that screams “college” more than a six dollar plate of fresh chicken and waffles that’s been sold to you from the trunk of someone’s car? We didn’t think so, either. 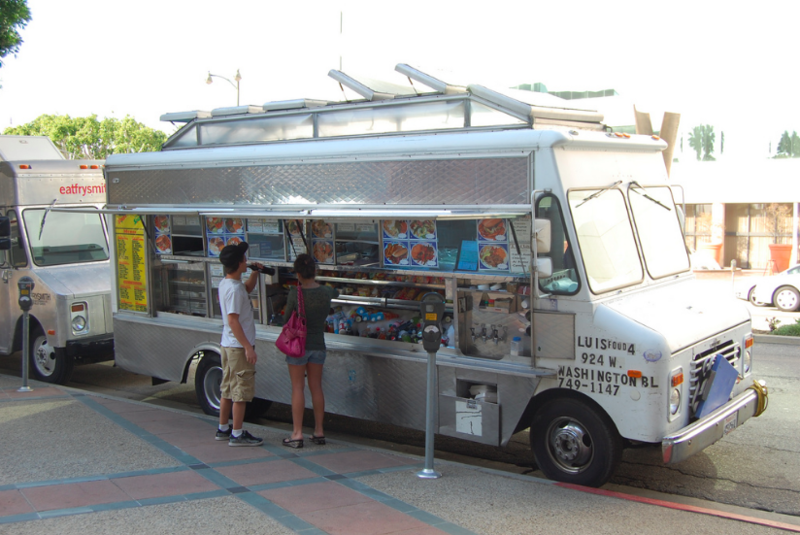 The only problem is, with so many food trucks to choose from, how are you going to find your fix? Don’t worry: Rent College Pads has you covered. When you’re not spending your time looking for apartments and houses for rent near the University of Oregon, read our list of the top food trucks in Eugene, Oregon below. This entry was posted in University of Oregon on July 2, 2018 by Jack Sherman. So you survived a year (or two, or three) of not only college but also living in the dorms. Now what? If you’re ready to stretch your legs and move into a place that’s a little less supervised and a little more you, Rent College Pads has your back. 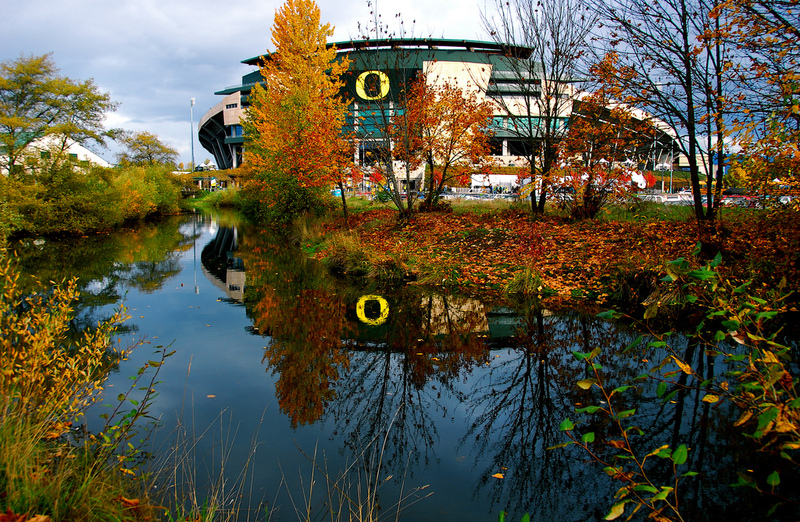 We put together a list of the top-rated landlords around the University of Oregon to help take the guesswork out of finding your first home away from home during the duration of your college career, whether you’re looking for an apartment or house for rent in Eugene. This entry was posted in University of Oregon on March 9, 2017 by Callie Kollenbroich.